I’m Melissa and I’ve been helping clients realize their dreams of living on Maui since 2005. Melissa is a full time Realtor dedicated to professionalism and integrity, providing the highest level of service to her clients. Originally from La Jolla, California, Melissa has called Maui her home for 19 years. She attended San Diego State University where she graduated with dist inct ion in her field of Applied Design. 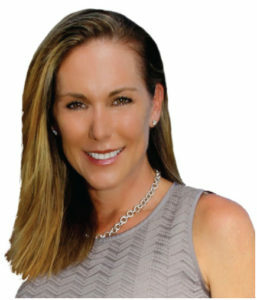 Specializing in Wailea , Makena and South Maui properties, she can assist you in buying or selling your home. With her energetic and creative approach combined with undivided attention to her clients, she will give you the results you are looking for. When not busy with her real estate career, Melissa also enjoys running, swimming, biking, paddleboarding, surfing and fishing. Her competitive spirit has resulted in placing in several triathlon and tournament fishing events. If your considering buying or selling, contact Melissa today! Experience with Foreign Buyers and Sellers, 1031 Exchange, Second homes, investment properties, oceanfront and luxury properties.